After a long spell with Levante, Paños joined Barça in the summer of 2015 at the age of 22. The goalkeeper from Alicante is a fixture in the Spanish national squad. She is an agile keeper who is capable of pulling off some spectacular saves. 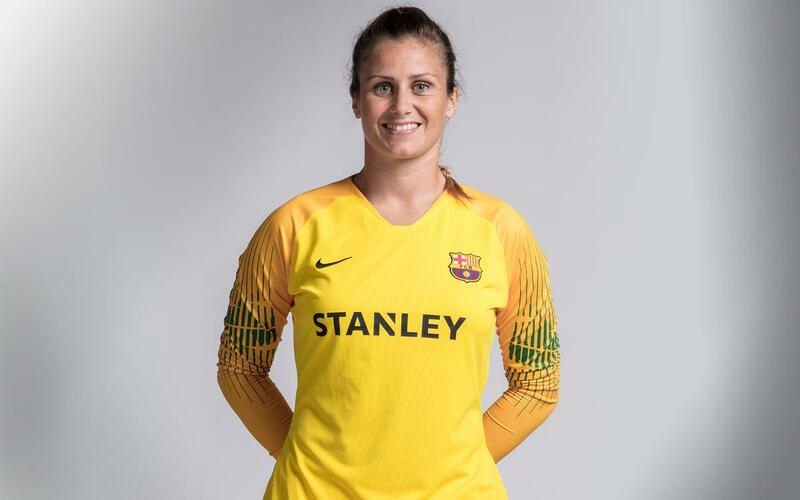 Paños is talented with the ball at her feet, perfect for a Barça goalkeeper.